Just to clarify, worm bin reservoirs catch what’s known as ‘leachate’ – basically liquid (mostly water) that has drained down through the worm bed. Some mistakenly refer to this liquid as ‘worm tea’, and while it CAN be used in this manner (best if diluted though), it is definitely not as high quality as genuine worm tea. The best way to make worm tea is to soak high quality worm castings in aerated water. 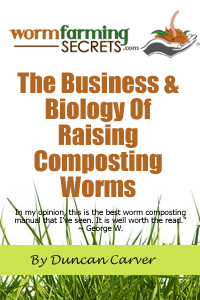 By the way – worms DO technically produce and excrete a form of urine, but the quantity produced wouldn’t likely be a major contribution to the total liquid in a bin – especially in comparison to the water being released from decomposting food waste. 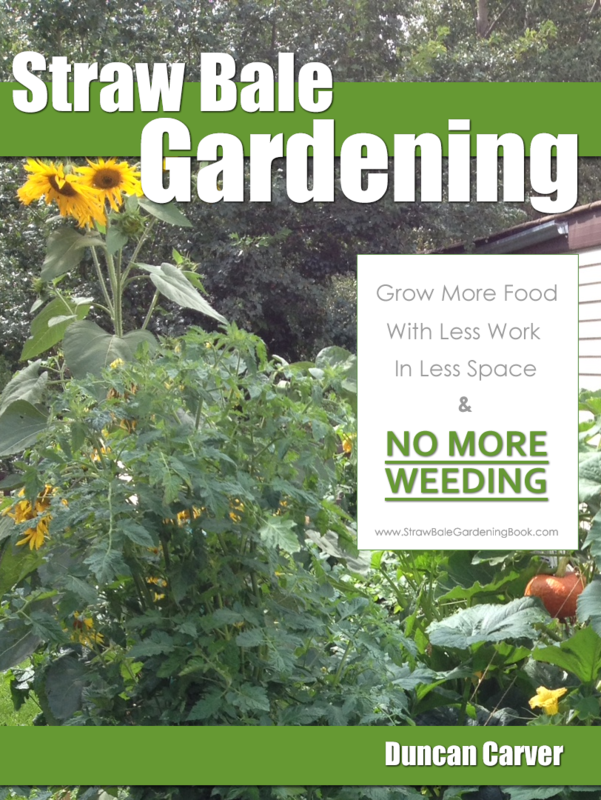 Moving worms from old bedding (essentially compost) to a new system is relatively easy to do. Of course, if your system is one of the stacking worm bins it would simply be a matter of adding a new tray containing a mixture of bedding and food waste (preferably aged). Using ‘regular’ bins (eg Rubbermaid tubs etc), you could transfer worms to a new system using what I refer to as my ‘garbage bag harvesting method’. This involves setting up the new bin ahead of time, and preferably letting it sit for a week or so, then laying a perforated sheet of plastic (as the name implies, a garbage bag does the trick nicely) directly on top of the new bedding. Over top of this you would then add the material (containing worms) from the old bin. The worms will then move down through the holes into the new bin. In your case you may not need the plastic sheet at all. Just create a second system (as described above) using the exact same type of bin used for the first bin, then sit the old bin directly over top of it (without a lid of course) – the worms should then move down through the drainage holes in the bottom. If the new system is appealing enough (again letting it age for a week or so can really help), most of the worms should move down quite quickly.